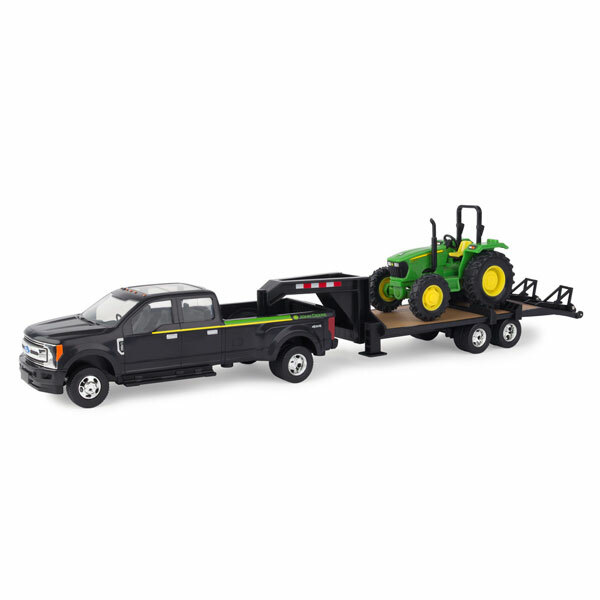 Newly tooled Ford pickup, trailer and tractor make this a great value play set with classic play! 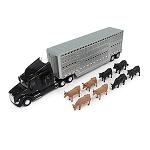 Set includes 5075E tractor, 2017 Ford F-350 pickup and trailer. 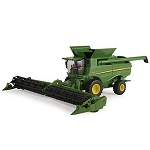 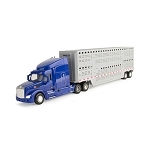 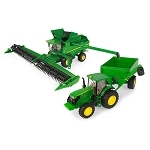 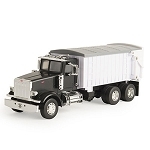 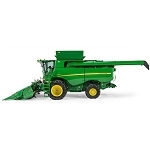 Plastic construction and compatible with other 1/32 scale tractors, implements and sets.